Save the date! 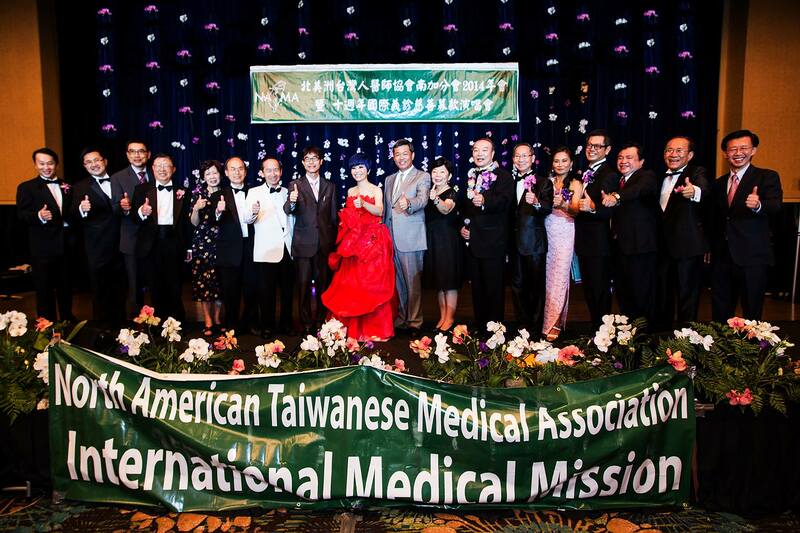 This year’s North American Taiwanese Medical Association (NATMA) annual banquet will be on a Sunday. Ticket prices will be $80 for practicing professionals & $40 for those still in training. I look forward to seeing all of you. Feel free to invite your family & friends. You don’t need to be a healthcare professional to attend.